Which devices are compatible with Virgin Red? Where can I use my points? How do I get my brand featured on Virgin Red? We'd love to hear from you! 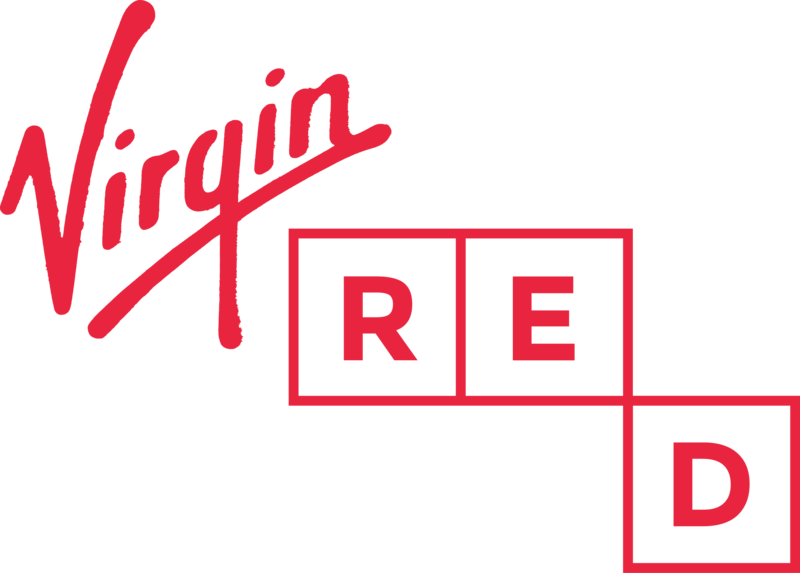 Virgin Red offers customer support around the clock. Contact us here and we'll aim to get back to you within 1 working day. You can also reach out to us on Twitter and Facebook.